Whatever you’re looking for we're most likely to have. 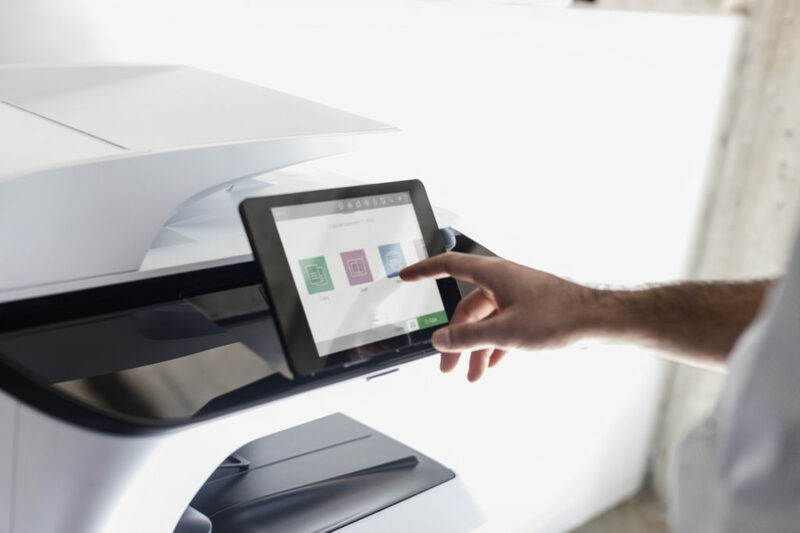 We offer a broad range of printer related hardware and software, enabling us to provide our clients a solution that meets their various print application needs with the accountability of one provider. Whether your office has a tight budget or a tight space our sales team will help you make the right choice. We know you have a lot of choices when it comes to making your printer or copier purchases and we are pleased to be able to provide you with an award winning, reliable unit with a proven track record that will meet all your needs. Let our team evaluate your office’s requirements and recommend a solution to fit your budget, your space and the needs of your business. What are you looking for? We’ve got it!